2006 !!! Experimental - Minimal. 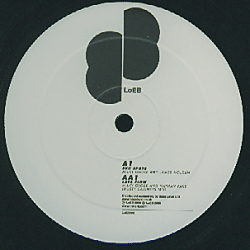 by Milky Globe And James Holden - Milky Globe And Nathan Fake remixed by Dusty Cabinets.